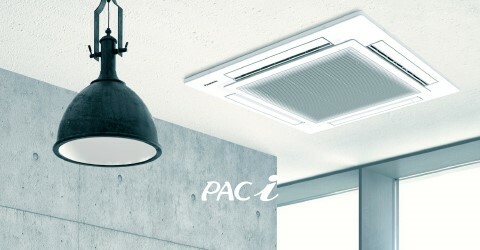 Strongly committed to the environment and energy efficiency, Panasonic Heating and Cooling. 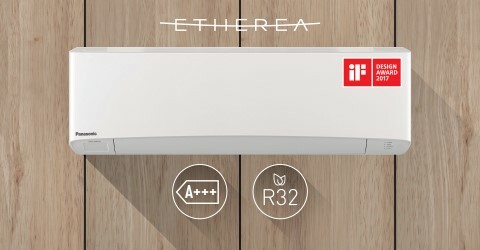 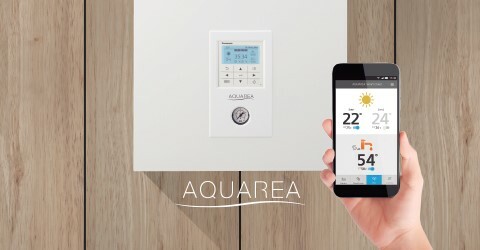 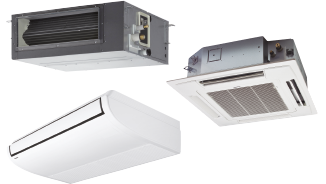 Solutions offer great performance, which leads to a remarkable reduction in energy bills. 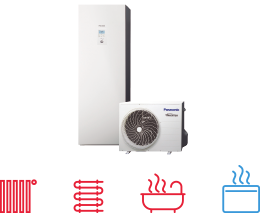 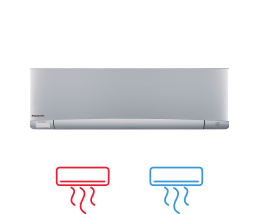 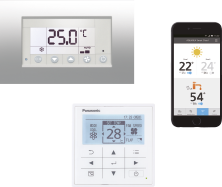 With more than 30 years of experience, selling to more than 120 countries, Panasonic is unquestionably one of the leaders in the heating and cooling sector. 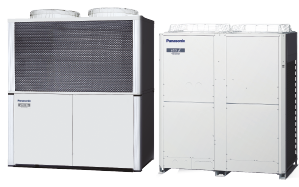 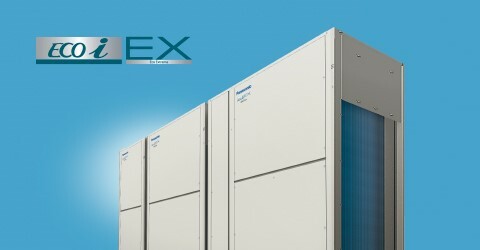 We guarantee the outdoor unit compressors for five years.